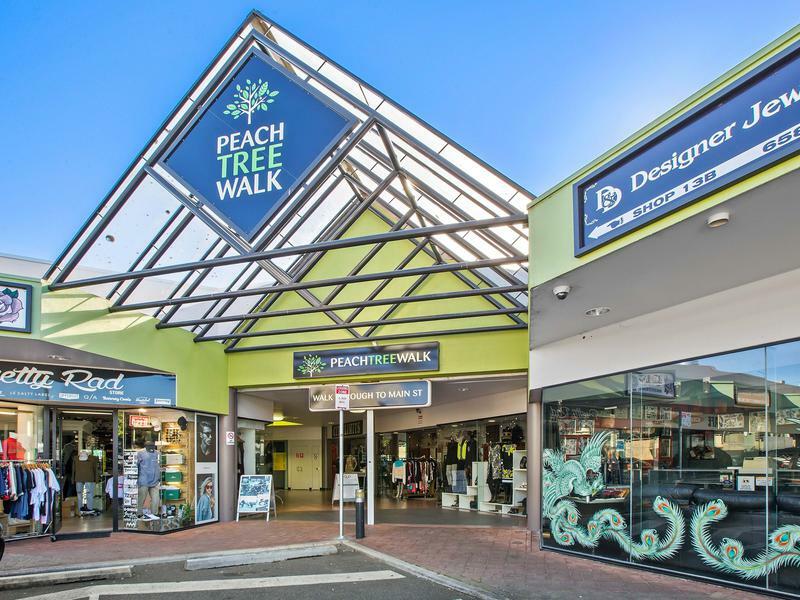 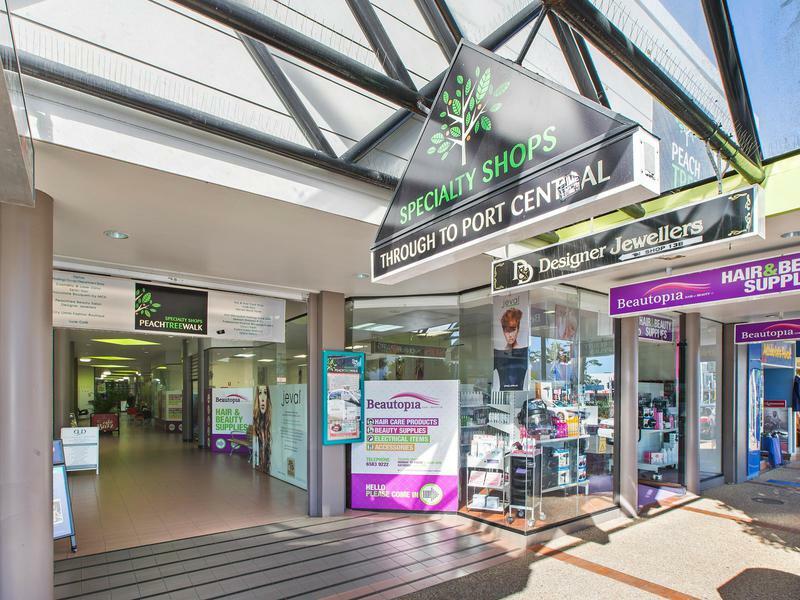 Located in the very popular Peachtree Arcade, near Port Central Shopping Centre, this versatile ground floor shop and office has so many options. 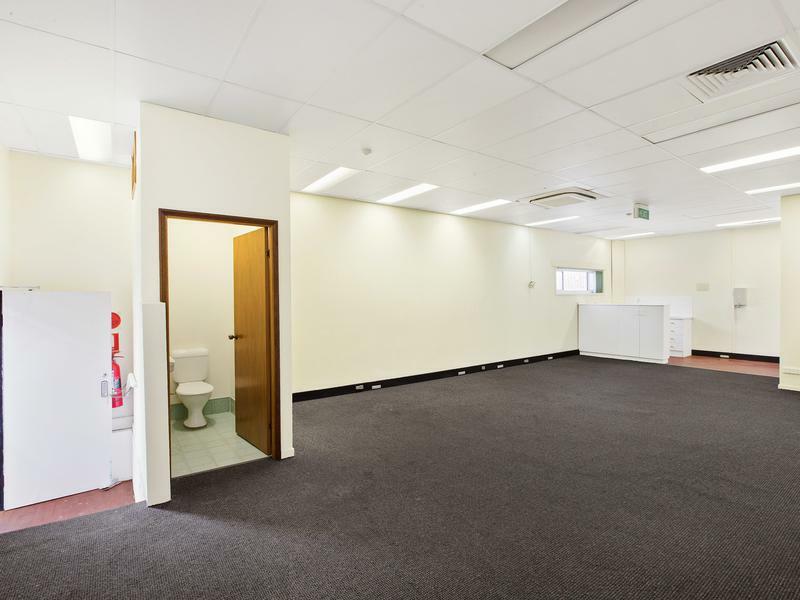 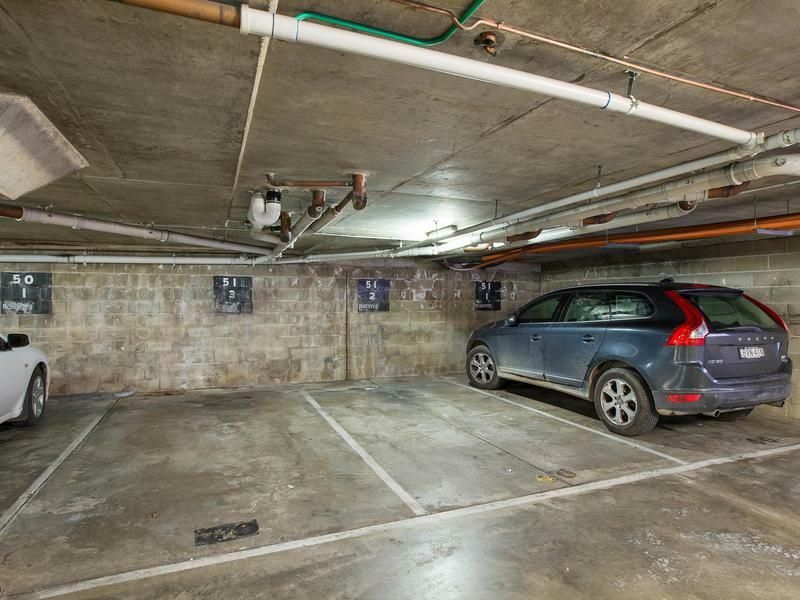 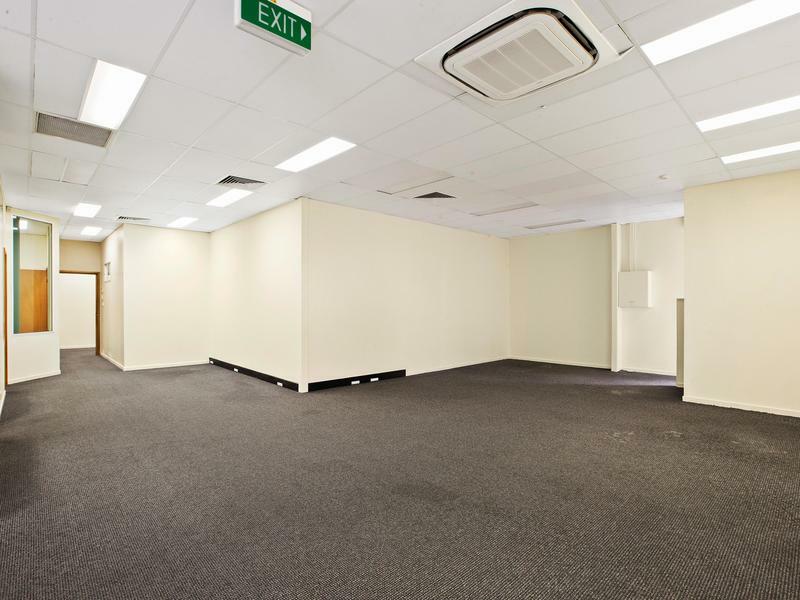 With a total area of 214sqm of commercial space plus a further three car spaces included under the Colonial Arcade, investors can be looking at around a 7% return, owner occupiers can stop paying rent, build an asset, or do a bit of both. 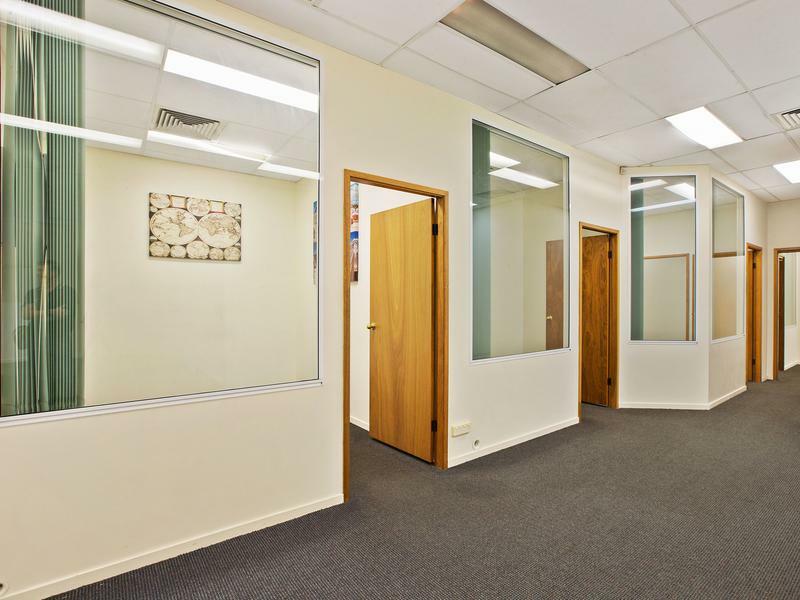 The choice is yours.Shop 13A is currently vacant and offers 149sqm of office space with a current fit-out including reception area, five offices/meeting rooms, open plan work area, kitchenette and internal w/c. 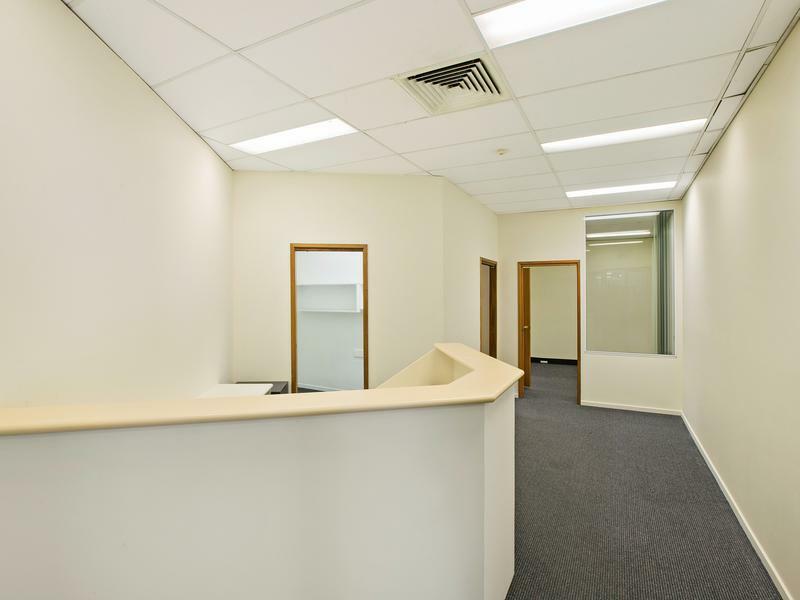 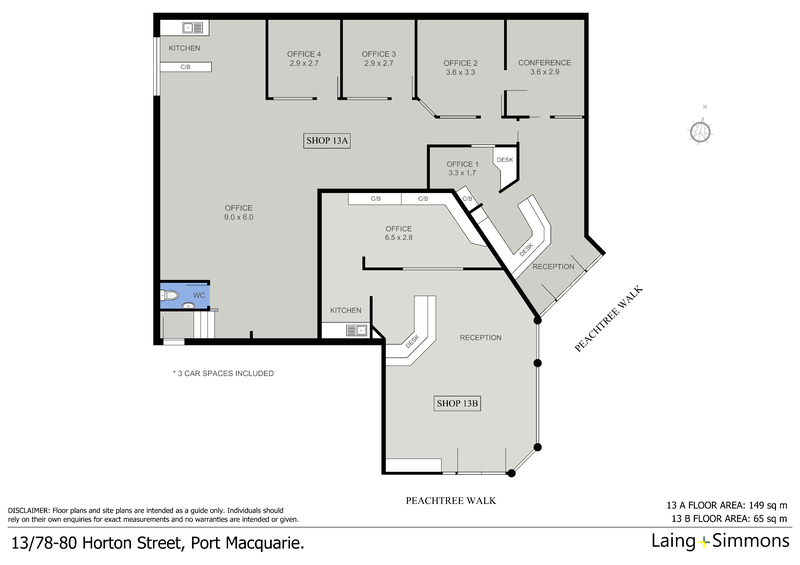 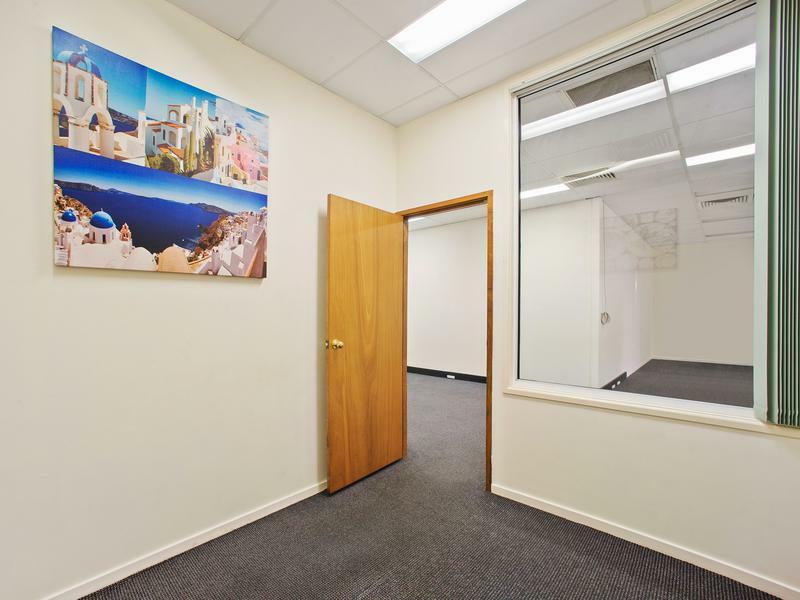 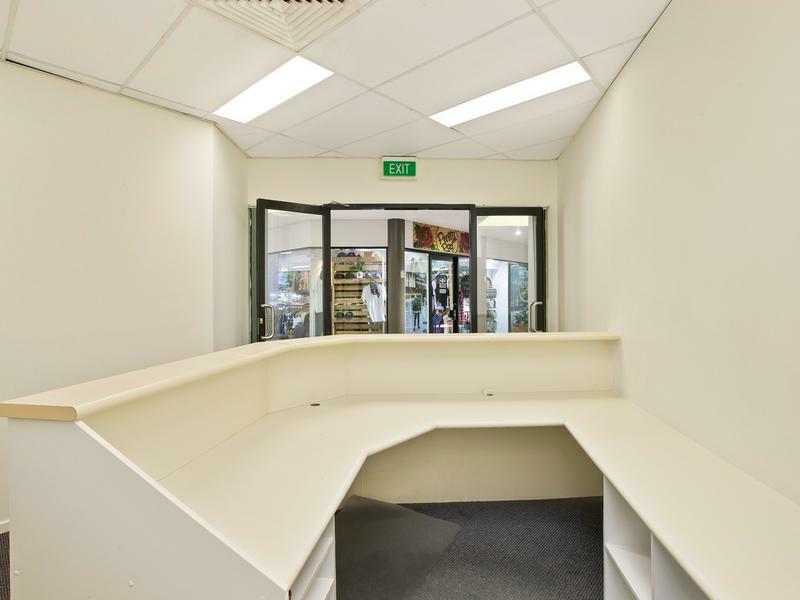 Currently seeking $36,000 + GST pa for lease.Shop 13B is now leased for $18,500 + GST and offers 65sqm of retail space. 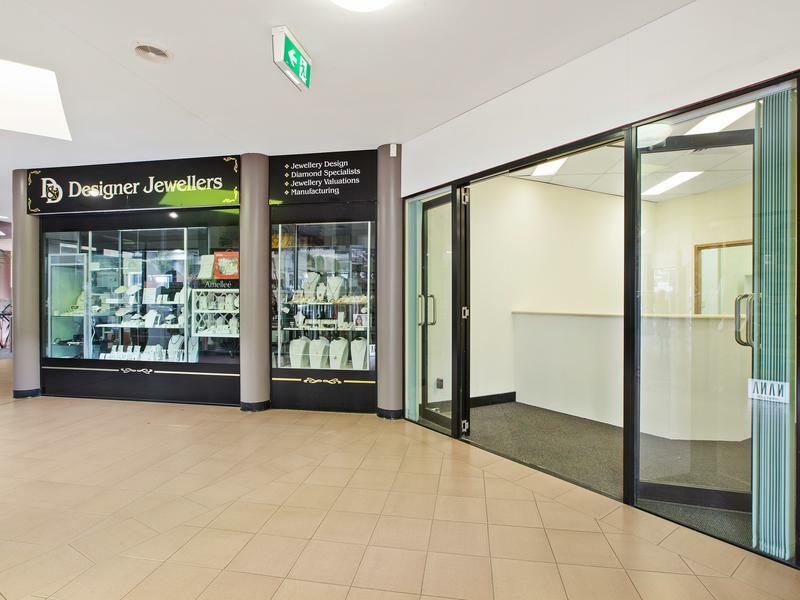 It occupies a prominent corner location near the Hay Street entrance to the arcade.